After I had went to the amethyst mine in Thunder Bay I needed to place to actually make the ring for me. 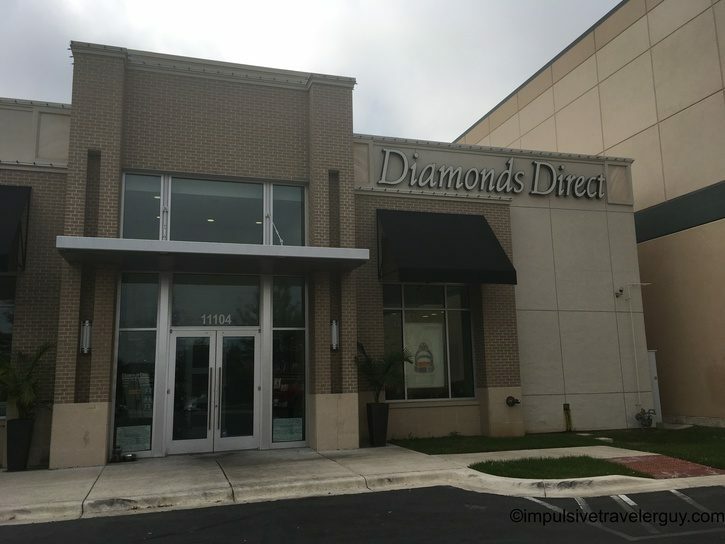 I took a recommendation one of our friends and went to Diamonds Direct in The Domain. The nice thing about The Domain is it’s about half a mile from our apartment. I initially called them to see if they did custom engagement rings and they told me they did. I immediately took the amethyst there and surprised the guy I talked to on the phone on how quickly I showed up. 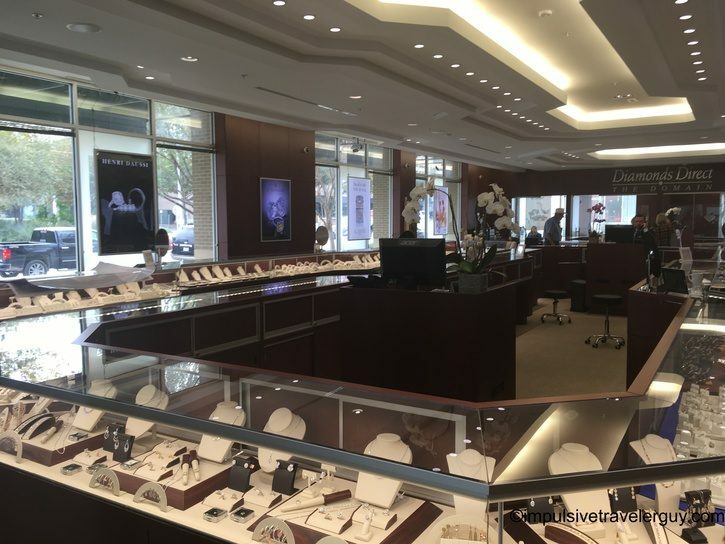 I’d personally never been in a jewelry store before. The closest I have been to one was walking past the places in the mall. They buzzed me in in the door and then I waited for Richard, the guy I talked to on the phone to become available. 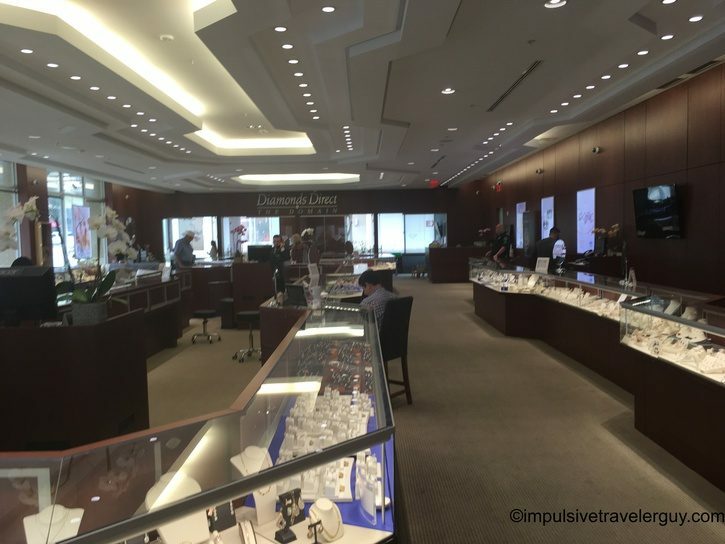 If I wanted to buy an off the shelf engagement ring, it looked like there were plenty. 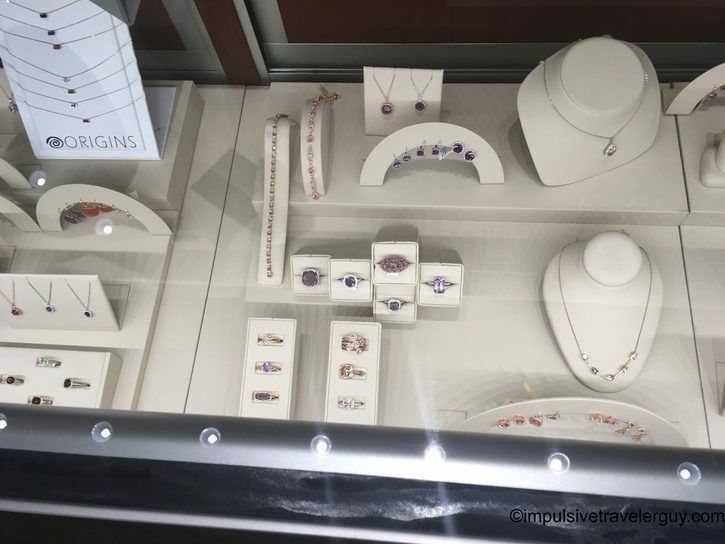 They even had a selection of amethyst engagement rings on display. Buying something off the shelf wasn’t what I came for. 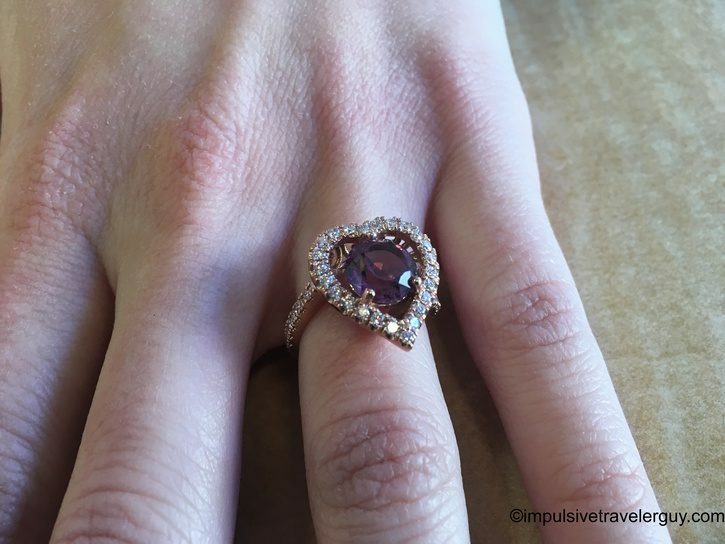 I wanted to make a one of a kind ring with the amethyst I had. 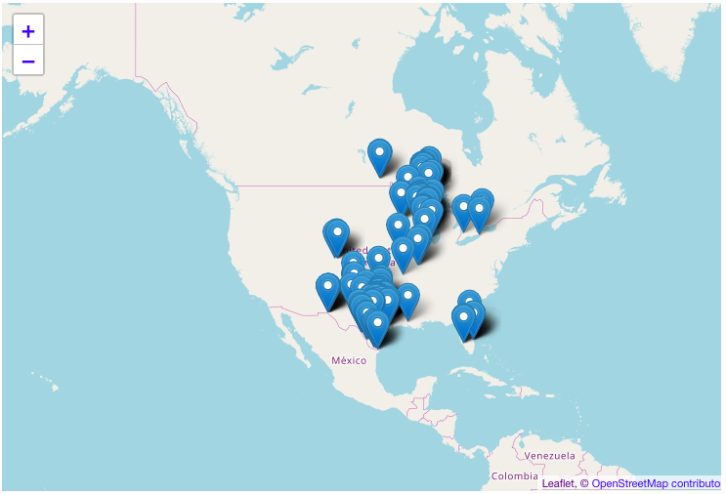 That’s where Richard and I got to work. I’ll leave the details and the rest of the story in my blog entry about the whole story behind the ring. All I can say is, well done Diamonds Direct! The ring itself was stunning and I don’t think you could make it better than they did. I also want to thank Richard, who worked with me to make an amazing design with this and was excellent throughout the whole process of the ring being made. And finally, a thank you to Mark and Adina for making this recommendation. Without it, I’m not sure if I would have chosen Diamonds Direct, but I’m so glad I did listen.